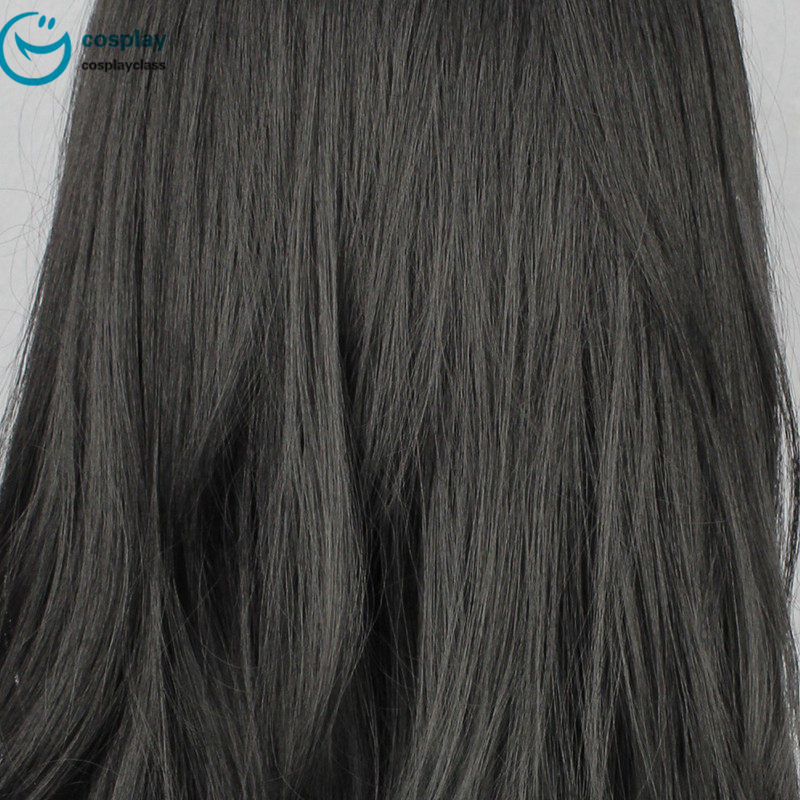 High Quality: Made of imported South Korea lustrous synthetic fiber, which is very suitable for long term use. 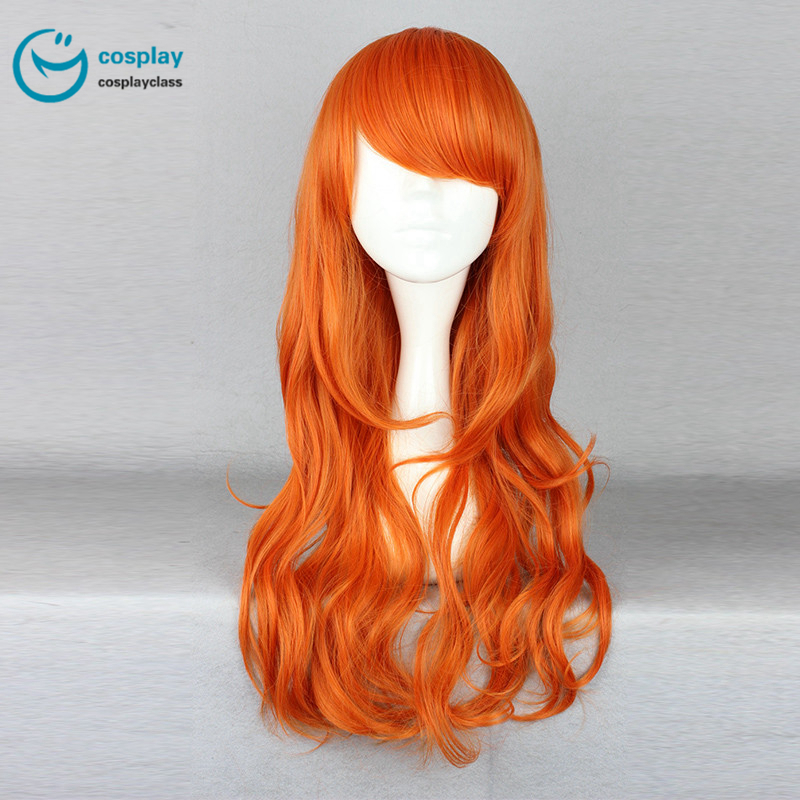 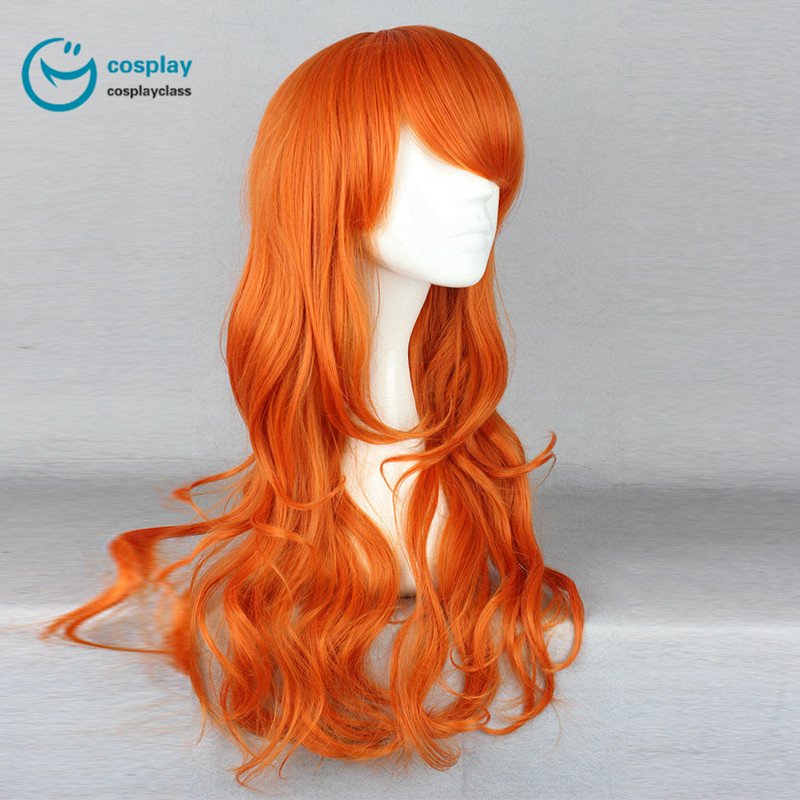 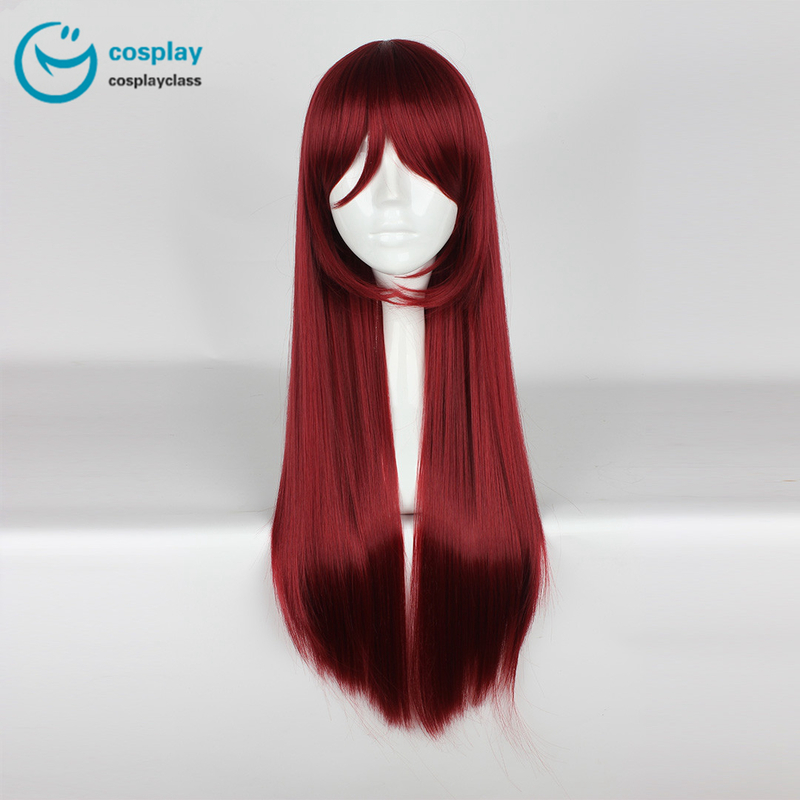 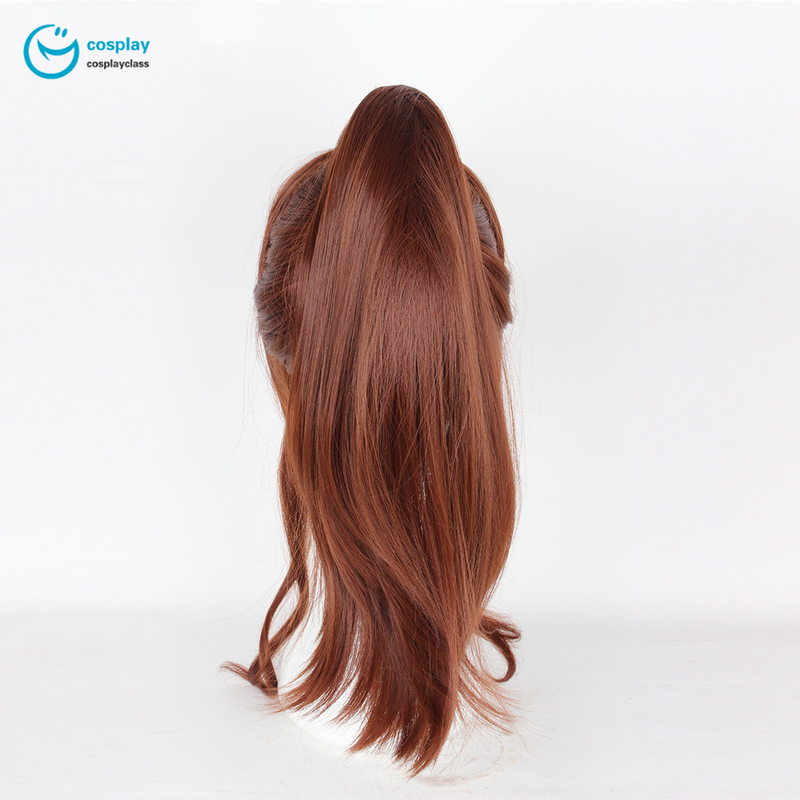 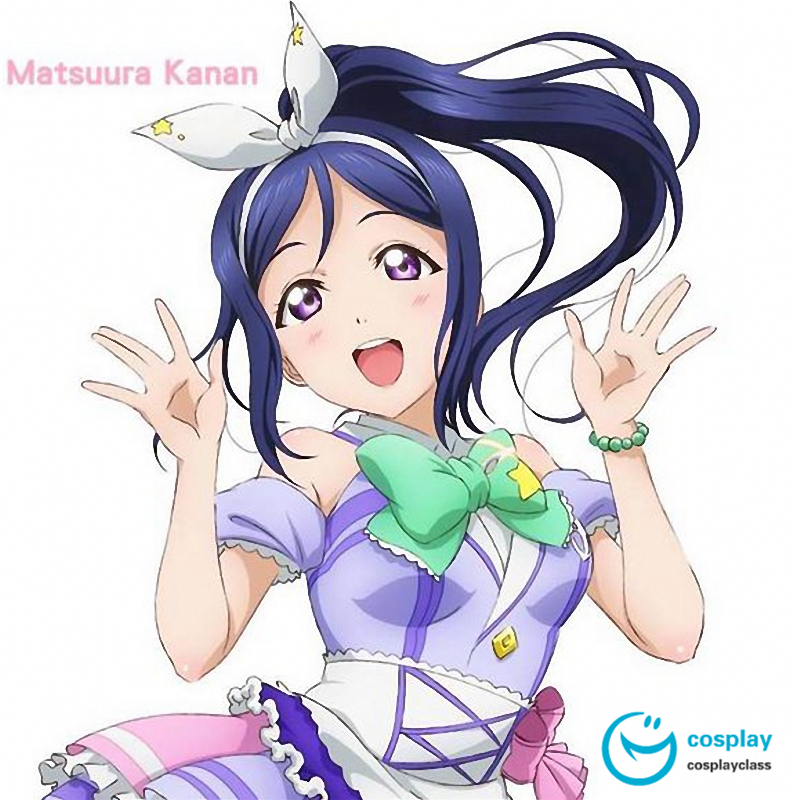 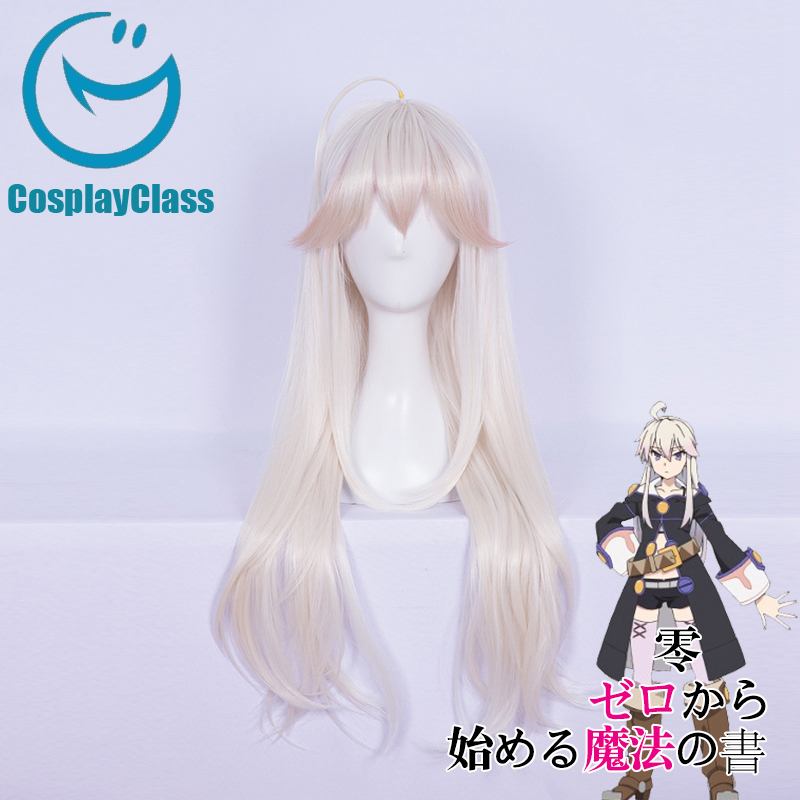 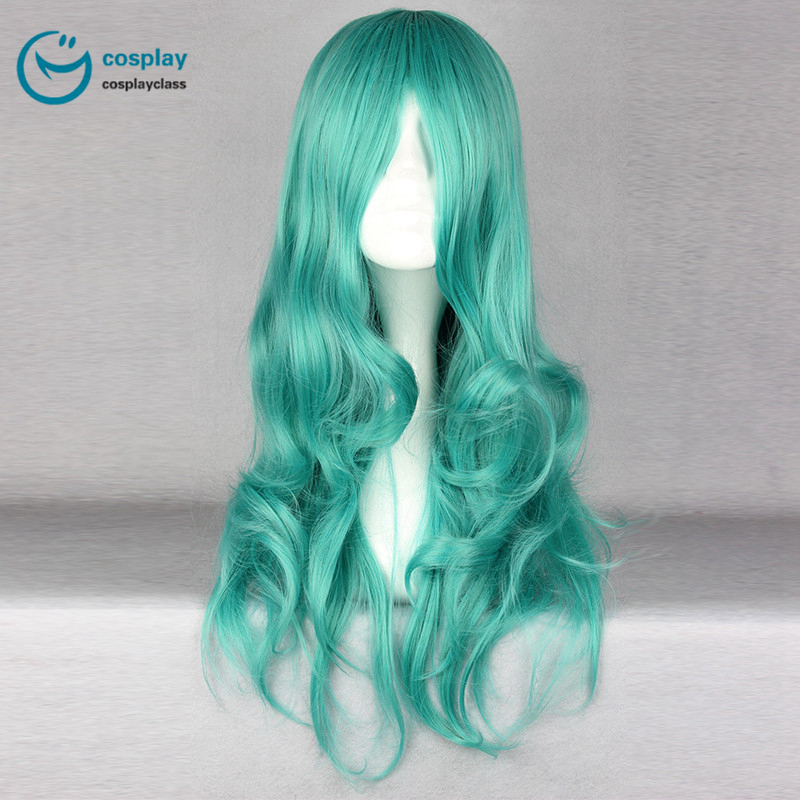 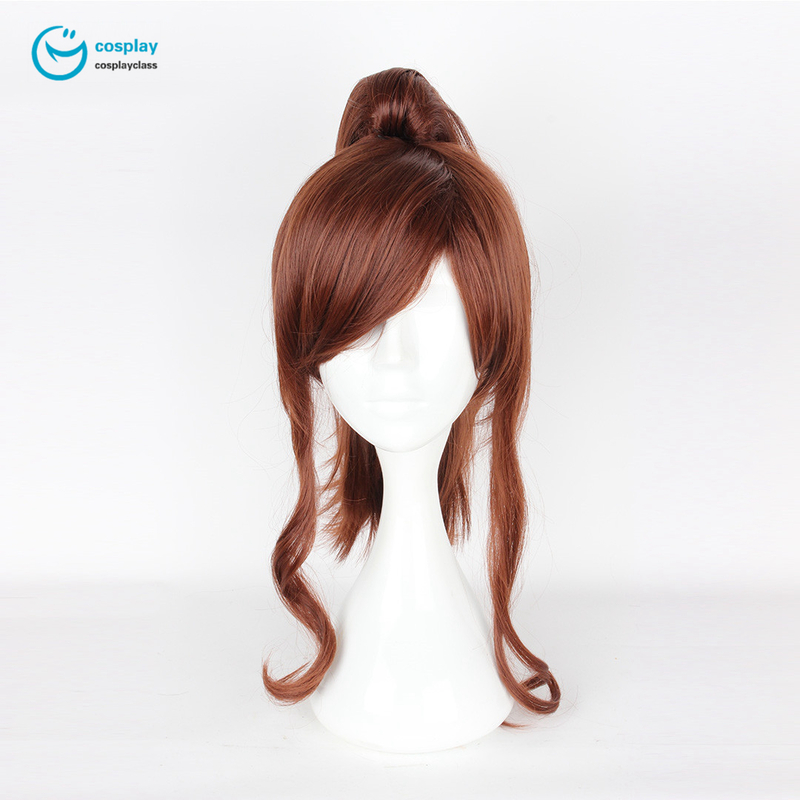 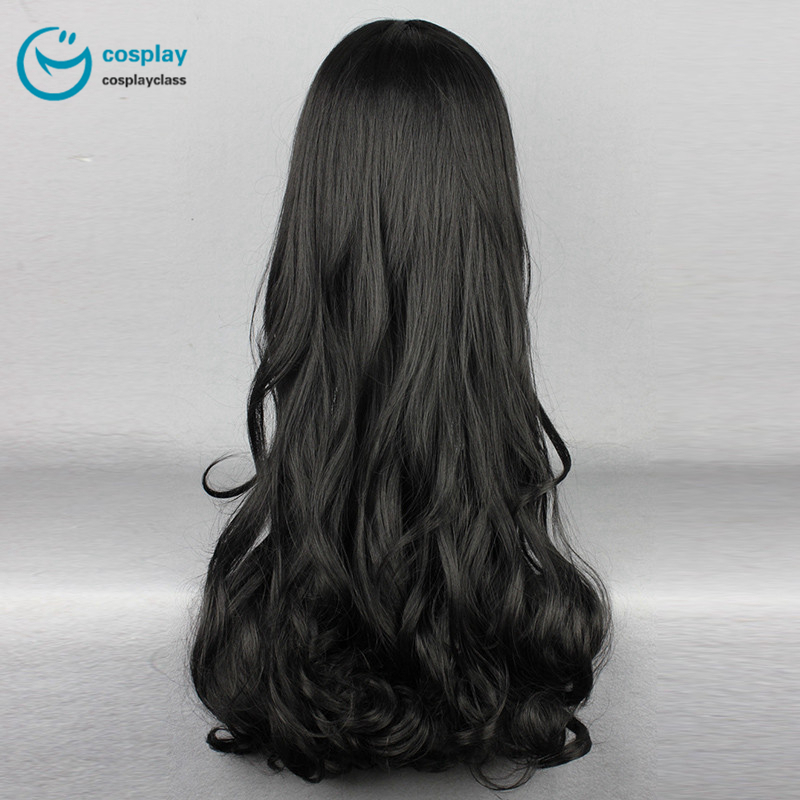 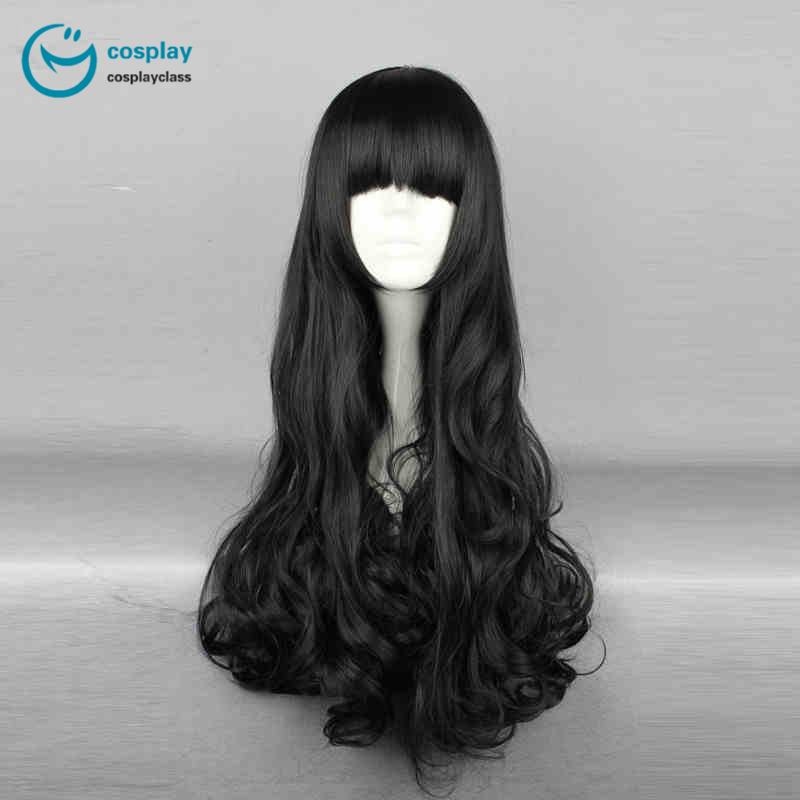 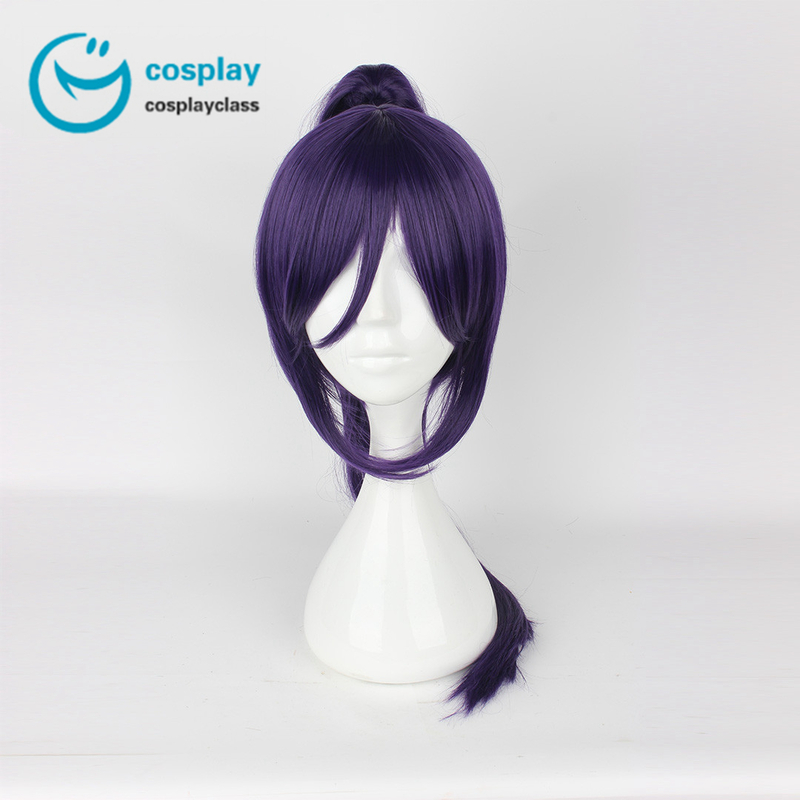 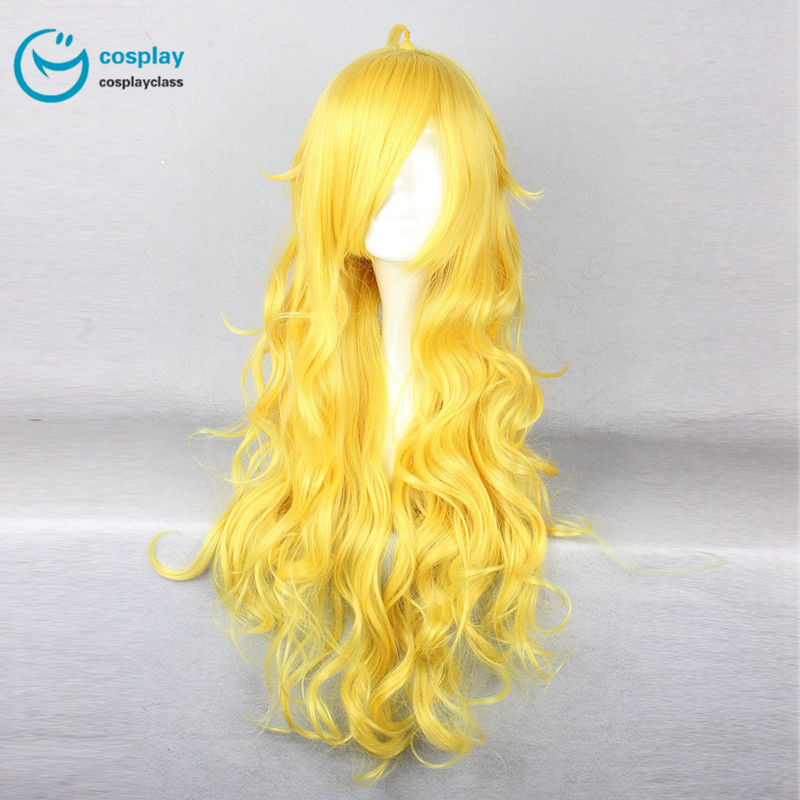 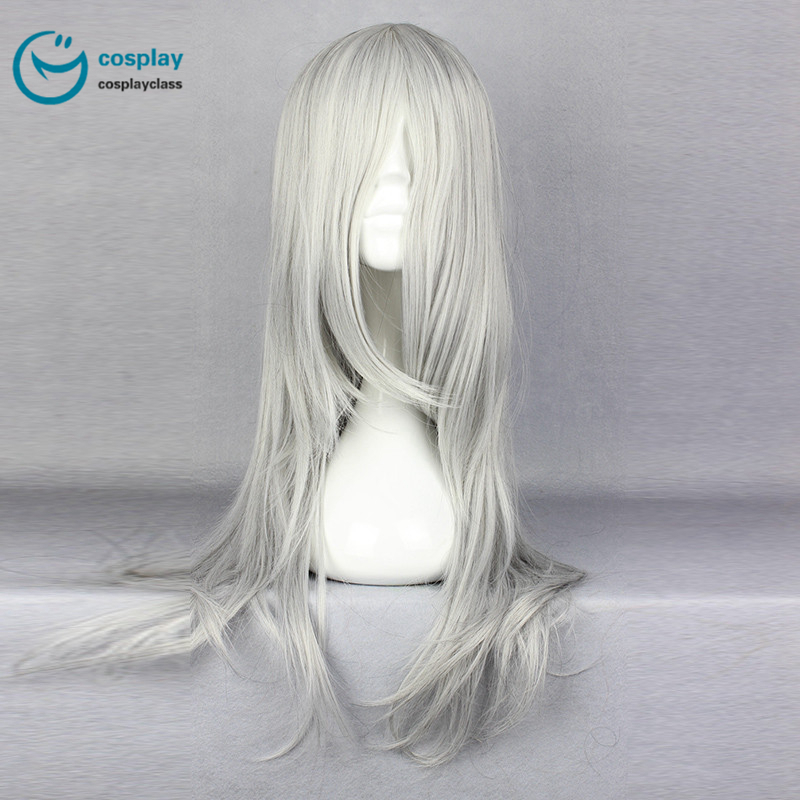 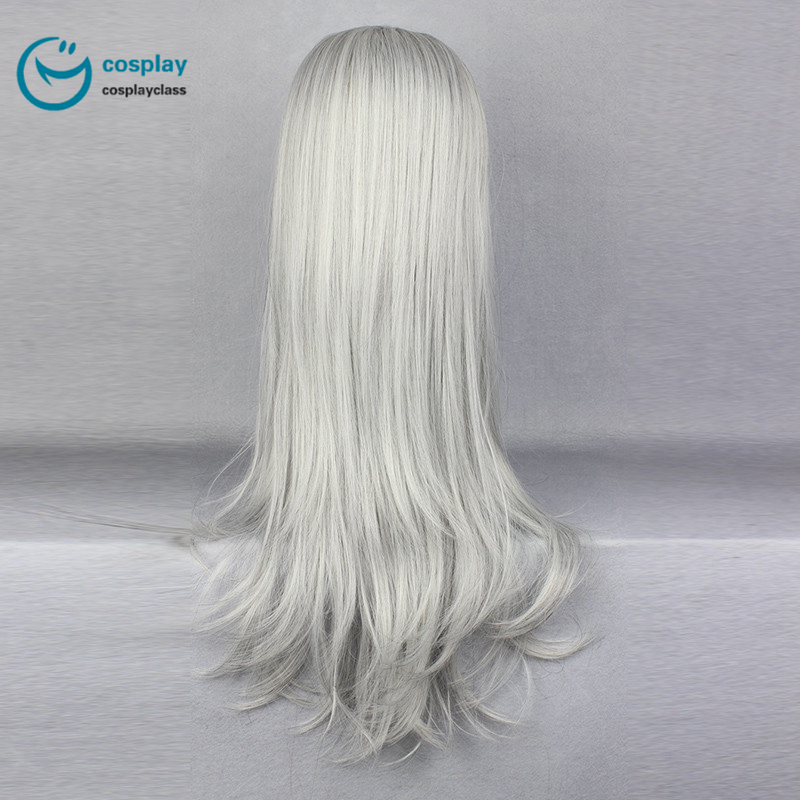 Adjustable Size: There are two adjustment straps inside the wig, which can be intertwined to a fixed position to suit different head sizes. 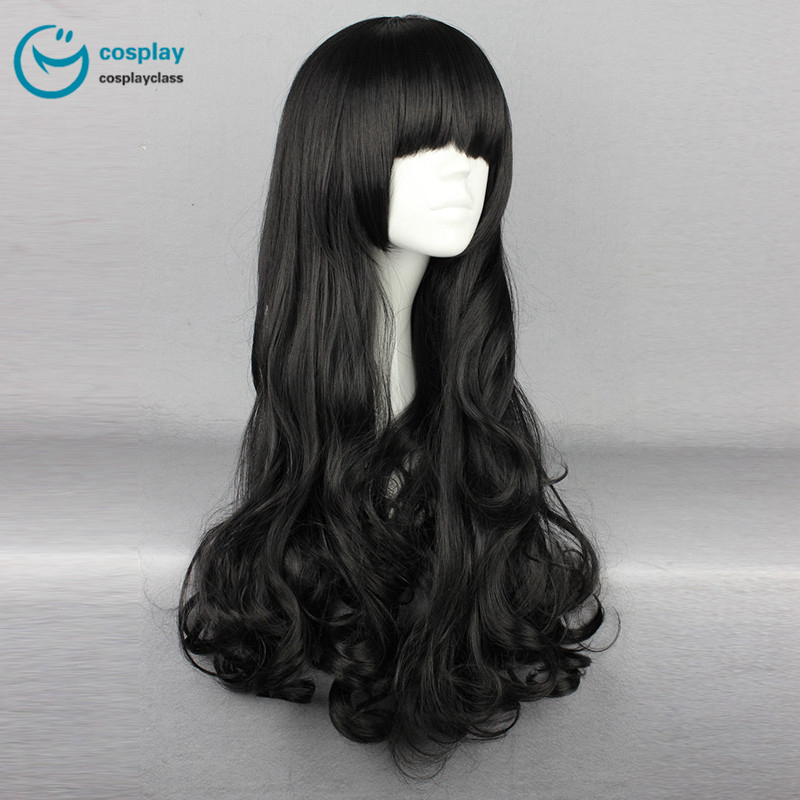 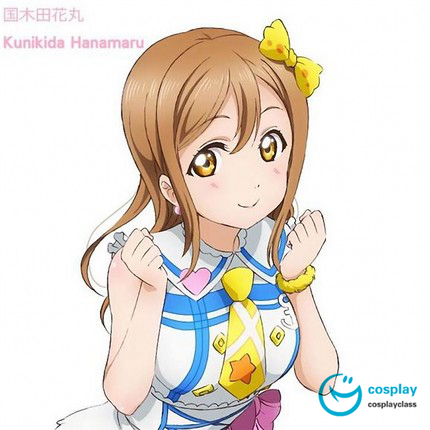 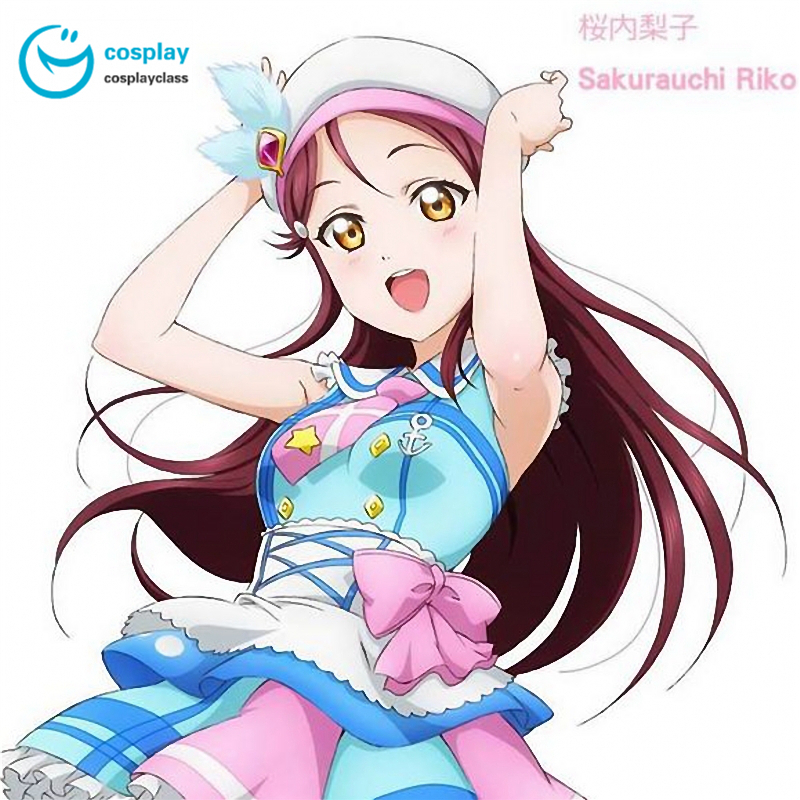 Daily & Cosplay Use: Very stylish design with natural pretty looking and soft touch. 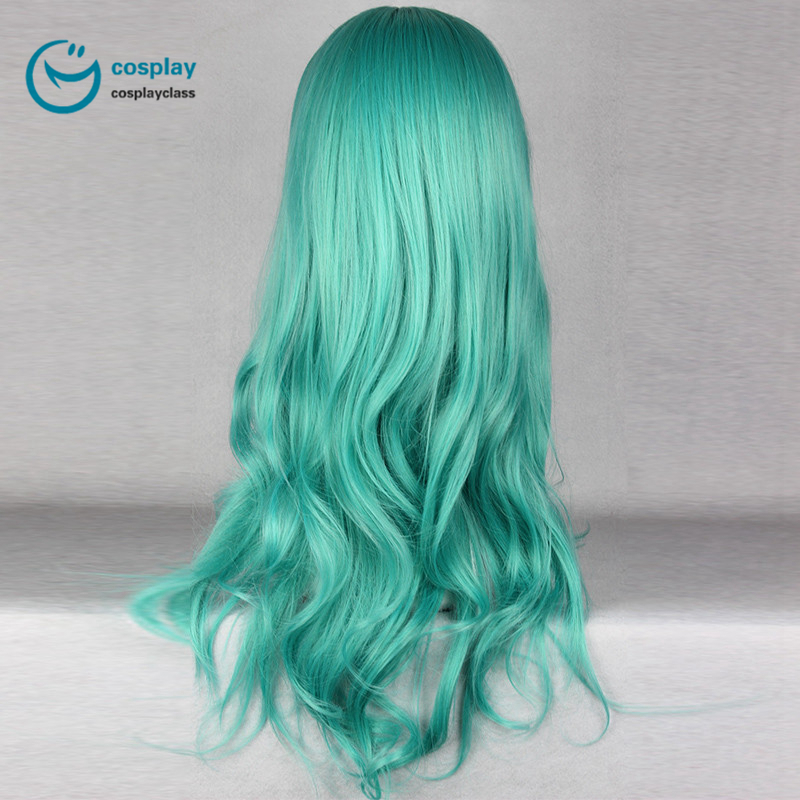 You can wear it to parties or for daily use. 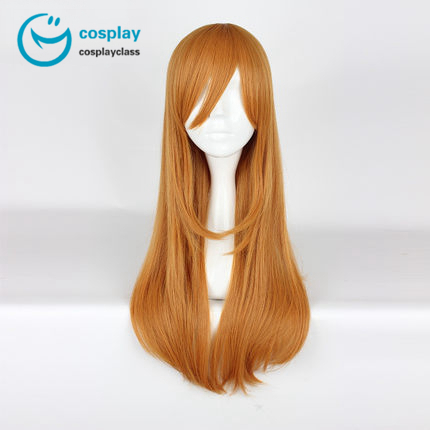 Note: All Costumes ordered from us can be cancelled within 24 hours free of charge, but orders cancelled after 24 hours are subject to a handling fee equalling 50% of the item price. 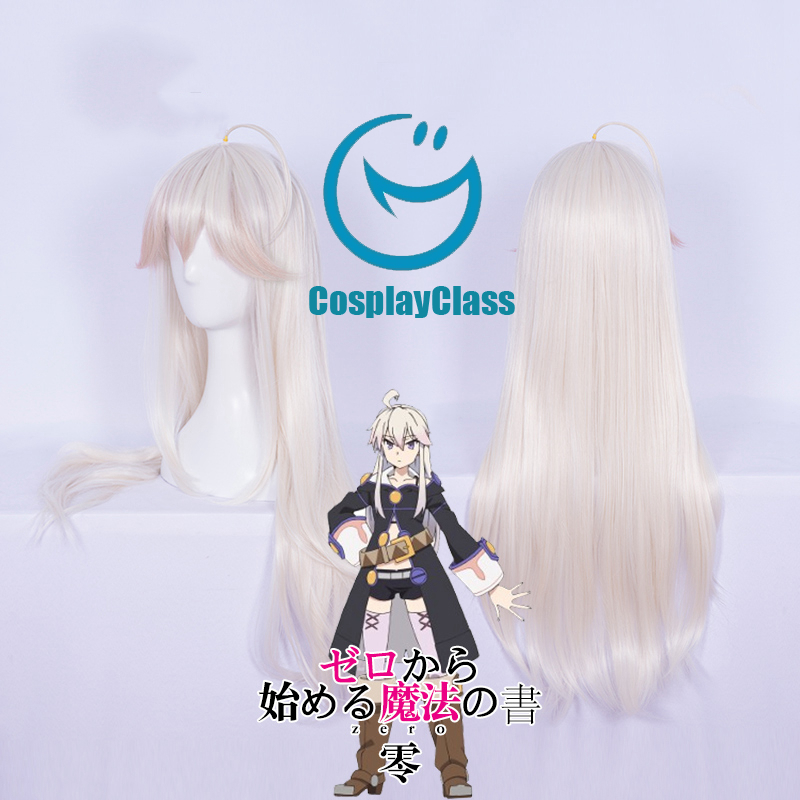 We thank you in advance for your understanding.